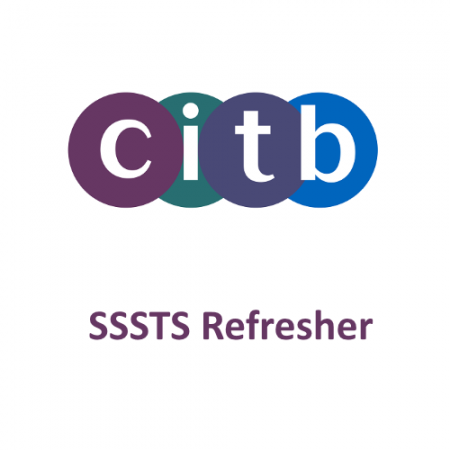 Only individuals who have passed the five day course and provided evidence of this will be eligible to take the two day refresher course. 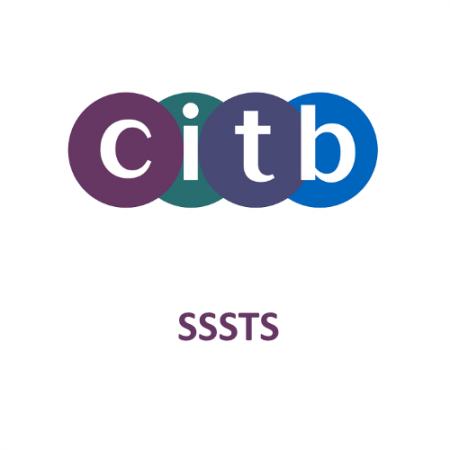 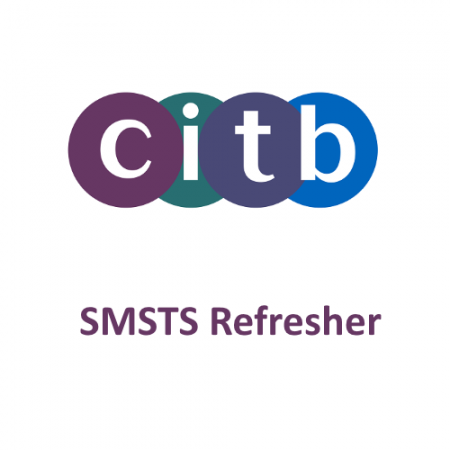 On successful completion candidates will be awarded the Site Safety Plus CITB Site Management Safety Training Scheme (SMSTS) Certificate which will remain valid for 5 years. 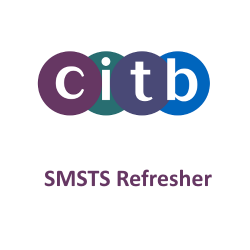 If you allow your certificate to expire you will need to re-sit the complete SMSTS course again to obtain certification.